So, imagine opening a box of Shapes only to find only 20 biscuits and the rest just…. seasoning. To some, it would be an outrage. For others, it’s a dream. For one Redditor, it was a reality. 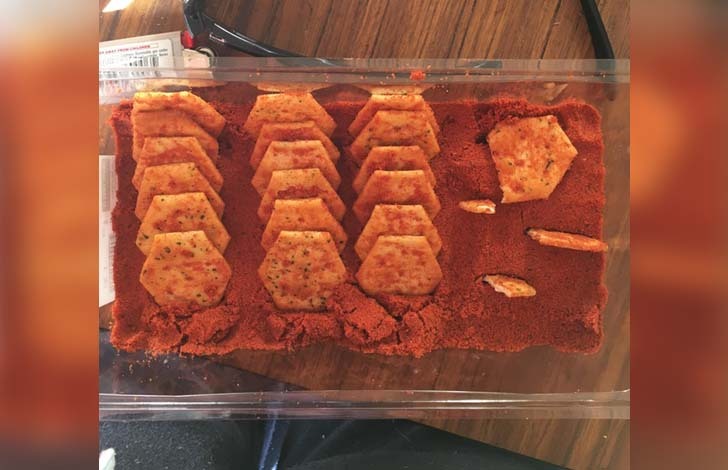 @MadAssMegs posted the anomaly on Wednesday, captioning it: "I got 20 biscuits in my box of BBQ shapes flavouring"
One commenter suggested the poster use the excess Shapes seasoning on some chicken and pork ribs and to report back on what it was like. “A machine must have malfunctioned during the production process,” to which the original poster suggested there could’ve been a glitch with the flavour-versus-biscuit weight ratio.